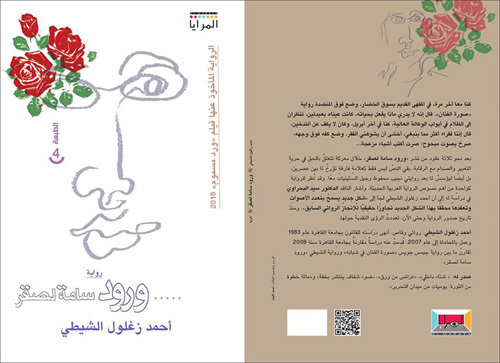 Breaking the Silence is the upcoming publication that Dar El-Maraya is planning to bring to bookshelves in the next few weeks, publisher Yehiya Fekry told Ahram Online. “It is a book that attempts to document and also explain the path of revolution for justice and freedom during the past ten plus years,” he said. “It is a multi-layered and actually a multi-faced story; we are not just talking about one kind of revolution and we are not at all just focused on the protests, but we are approaching the whole concept of revolution and how it happens and how it evolves,” Fekry explained. He said that this upcoming title would be one of the most remarkable books of the publishing house, which was founded around two years ago, that has been taking pride in giving a new lease of life to non-fiction titles. 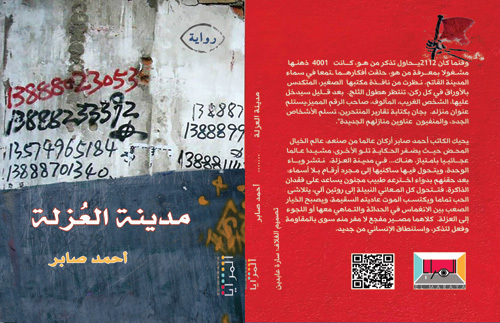 “I guess that our experience since the launch of Dar El-Maraya shows that there is a certain demand for non-fiction; it just has to be interesting titles that are presented in a readable text and then it will receive due attention whether it is economy, sociology or history -- although history is less challenging to sell than the rest because it is ultimately a story,” Fekry argued. 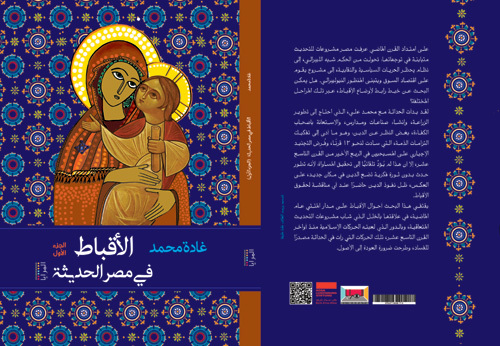 He added that Dar El-Maraya’s sales during the book fairs of 2018 and 2019 show that there is an audience for this non-fiction material. “I am not at all suggesting that it is as big as the audience that craves literary production but I am saying that it is there and it could actually expand once the readers find the right titles and of course once the publishers manage to get in touch with the readers,” he said. 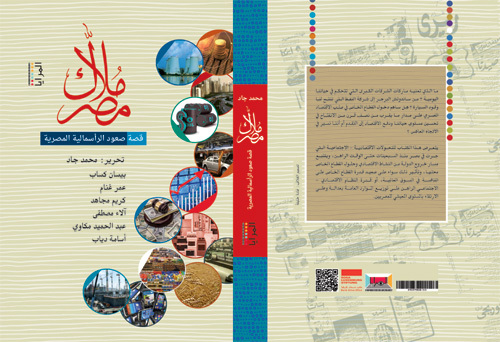 According to Fekry, the publisher’s economic series, including the most recent title Molak Masr (“Those Who Own Egypt”) made quite reasonable sales. “Most of the comments on the titles of this series indicated that they were both informative and easy to read,” Fekry said. He added that he received similar remarks on political titles like this year’s first volume of Copts in Modern Egypt. 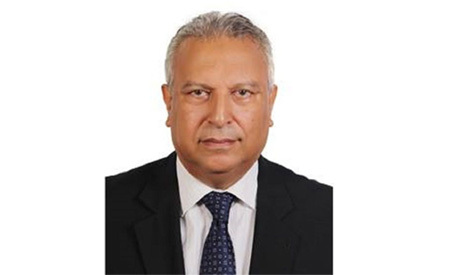 “It examines the story from the social and economic perspectives; it starts from the years of Mohamed Ali through the 1919 Revolution until 1952; and the reactions we got show that there is a real interest in looking at the pressing issues of our time from diverse perspectives,” Fekry said. His take on the growing interest in non-fiction material “that relates to our daily lives and problems” is not just about the sales of the books but also about the considerable attendance and serious debate during the book discussions of the titles in question. Dar El-Maraya is planning to issue a series of books this year that reflect on the history and impact of the 1919 Revolution. This, he said, “is not just about observing the centenary of this big political and social event, but it is also about attending to the reading interest of our audience, because people want to have a new take on this truly popular revolution that was marked by the month long protests from 9 March to 7 April and continued in many ways until 1923,” when Egypt’s first constitution was issued. According to Fekry, the interest in the 1919 Revolution is partially related to the aftermath of the 2011 Revolution and the political path since. “But it is also a matter of a growing interest in examining societal developments in the wake of big political movements, with a view to the fact that 1919 was a much more consequential revolution in many social and political ways; at least, this is an important point that our titles are planning to explain,” he said. 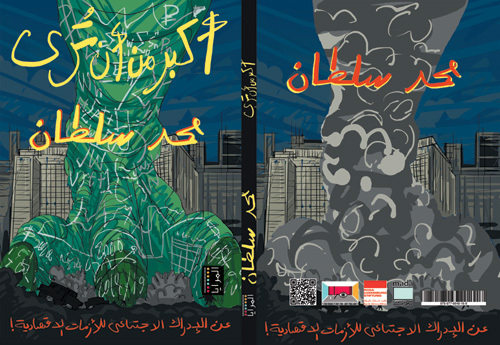 The book is the first Arabic translation of a German title that came out in the 1980s. 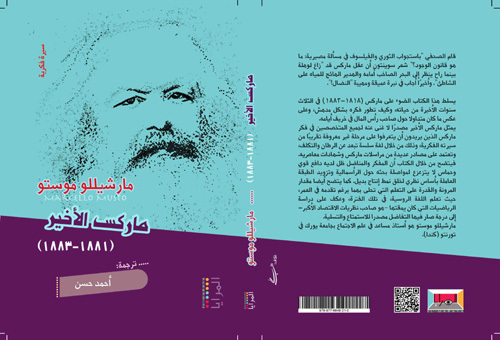 Dar El-Maraya is also planning a book that will examine the role of the “Egyptian intelligentsia” in relation to the revolution. “There is so much to be said on 1919 – really, a hundred years later there is so much to be said and we are hoping to make a decent contribution there,” Fekry said. He argued that the books on 1919 that are being put out by all publishing houses throughout this year would mark the strong comeback of non-fiction titles.